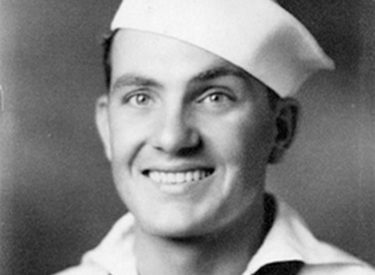 DALLAS (AP) – A 26-year-old Texas sailor killed during the Japanese bombing of Pearl Harbor will be buried in Dallas on the 77th anniversary of the attack. The Defense POW/MIA Accounting Agency on Thursday announced services for Navy Fireman 1st Class Albert U. Kane of Fort Worth will be held Dec. 7. Burial is planned at Dallas-Fort Worth National Cemetery. Kane, on Dec. 7, 1941, was assigned to the USS Oklahoma when the battleship was attacked. His unidentified remains were among those buried at the National Memorial Cemetery of the Pacific in Honolulu. A number of remains, associated with the USS Oklahoma, were ordered disinterred in 2015 for DNA testing. Kane’s remains were accounted for Aug. 9. The federal agency says Kane’s family has asked not to be contacted by the media.